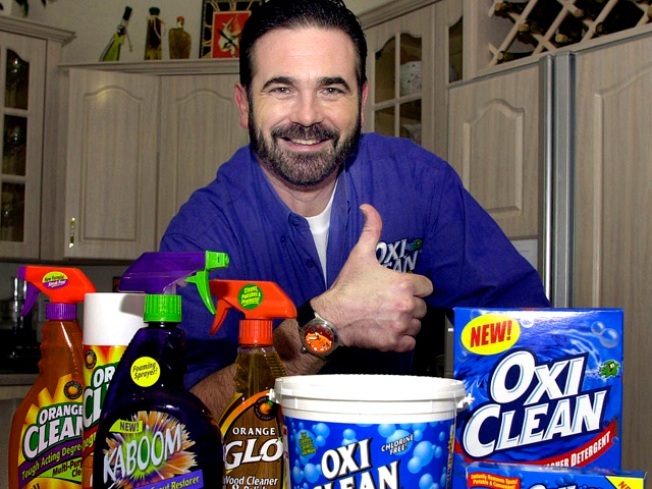 Want to dress up like famed OxyClean pitchman Billy Mays on Halloween? Mays' family says it's all good -- and they're willing to give you a tub of the good stuff to go for it. Mays' son, Billy Mays III, has decided to hold a "Hallow-Clean Contest," which asks people and Mays fans to send in pictures of themselves dressed as his famed OxyClean pops on Halloween. Mays III will pick three winners who best capture his dad's spirit to get Mays-related merchandise for their Halloween efforts. The stakes? A tub of OxyClean and a stack of autographed Mays pictures. "Good luck and may the beard be with you," Mays III wishes contest participants on his Web site, "Where's Billy Mays?." All entries are due by Nov. 4. "Where's Billy Mays?" honors the informercial king's contributions to the world of on-screen advertising, Mays III said. The son of the legendary pitchman also said he doesn't think the contest and site are in poor form -- and that they're meant to celebrate his dad's life. "All I'm trying to do is spread some positivity out there in the world," People magazine reported he said on the site. "Couldn't hurt, could it?" 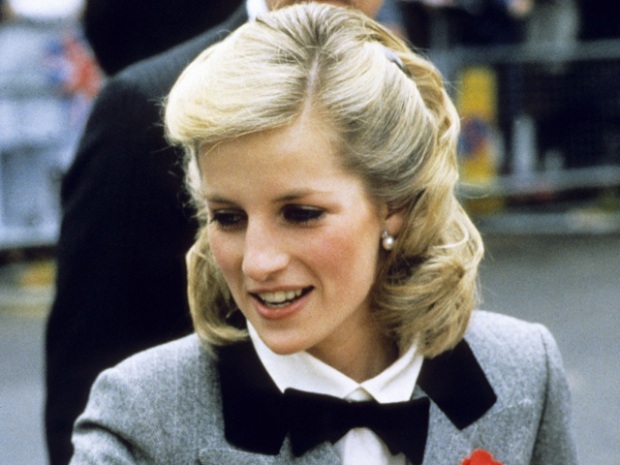 Mays died unexpectedly in June at the age of 50.